NI’s hardware department has, over the years, really picked up steam. The different offerings are really starting to make sense as a combined whole, with Traktor as the software heart tying it all together. 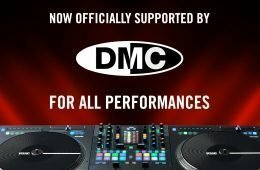 Because the Kontrol F1 is so tightly integrated with the Traktor software – perhaps more so than anything before it – it’s caught some inevitable flack from the ‘anti-trust’ mob (DJs are nothing if not melodramatic); the bottom line is that in order to truly realise the vision that NI obviously had for this new DJing paradigm, hardware and software had to be designed hand in hand and the F1 shouldn’t be penalised for being part of the big picture. 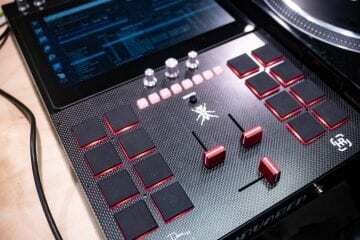 The F1 is a well built attractive controller, that whilst physically pretty simple looking integrates near perfectly with Traktor’s Remix Decks whilst simultaneously providing beautiful LED feedback. My main criticism of the Kontrol F1 is price, as it’s undeniably expensive, but newcomers to Traktor will find a lot of value in the inclusion of the full version of Traktor Pro. If you’ve ever used the Kontrol X1, you’ll be in good stead for the F1 experience. The F1 is exactly the same size, and feels more or less identical in build. There’s no deviation from NI’s DJ design blueprint in general; knobs are smooth, buttons are soft with a little ‘click’ when they’re pressed, and the short throw faders are sturdy and just that little bit looser than for ‘stiff’ to be accurate. A seven line digital readout provides important feedback about what the Kontrol F1’s doing, what mode it’s in, and so on, and in lieu of a presumably outrageously expensive and power draining LCD screen it’s a fine addition. It actually adds a kind of industrial design credibility to the unit, in a funny way. 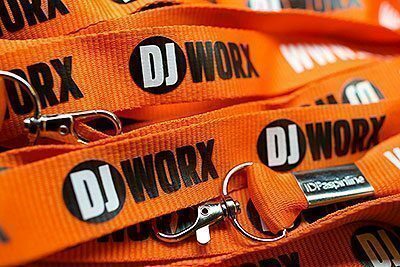 The F1 does feel perhaps a little plasticky, but considering the intended use case is for it to be prodded at alongside the rest of your DJ gear rather than used as a bludgeoning device, it’s not a concern. 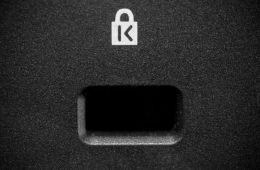 The underside of the Kontrol F1 has a little hole that will allow it to drop over a turntable spindle, and the rear based USB connector features that vice-like grip that NI products have had for a couple of years. What am I forgetting? Ohh. Pads… silly me. Yup, the song and dance surrounding the F1 is largely down to its 4×4 pad matrix, designed to control Traktor 2.5’s remix decks. The pads themselves are very button like; they feel like large versions of the rest of NI’s DJ gear buttons with that reassuring click when depressed. They’re very, very light, though, and just about the perfect size for one-handed manipulation of all controls. 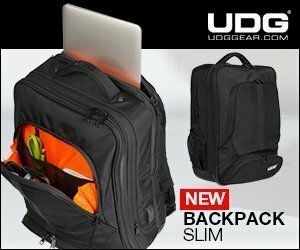 So we’ve covered the build of the unit, but how does it actually feel to use? For the most part, great. 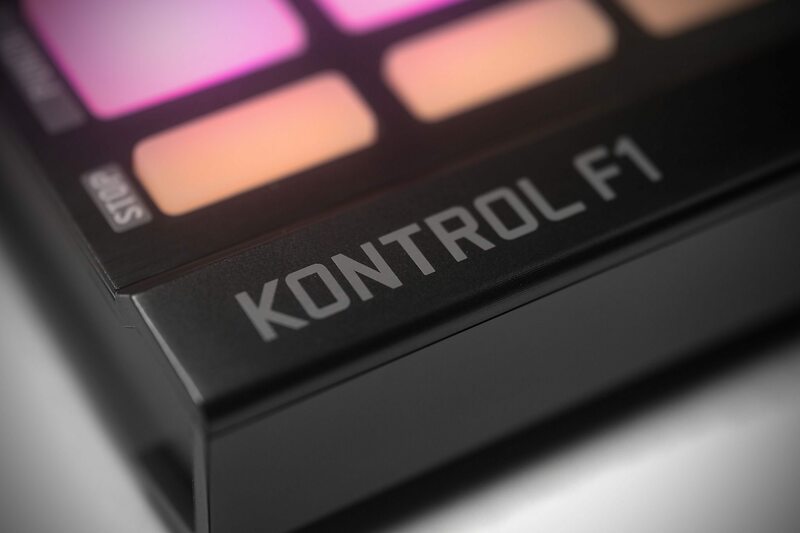 The pads are given pride of place on the Kontrol F1, and as I touched on previously the pads are small enough to be accessible from a single hand, big enough to be pressed comfortably. From a workflow perspective, sometimes I’d like to have large, MPC sized pads to hammer on, but the smaller size of the pads are still fun to use. The shift functionality of the pads and the extra controls are placed in the centre of the controller, which puts them in easy reach of both the pads and the sliders – a sensible choice considering they’re used to give extra functionality to both. I’m trying to keep focused on the hardware rather than the software, so I’ll go as far as to say that some of the shift functionality seems a little too frequently used and it might, in a perfect world, have been better to have more buttons as opposed to layers. The faders are close together, but in practice it didn’t really present a problem. I mentioned that they’re quite firm, and whilst it’s tempting to drop a little fader lube into them, it does mean that you don’t have to worry about tiny little knocks bumping them out of position. The filter knobs that round off the F1’s feature set are housed at the very top of the unit, and it’s immediately obvious what everything belongs to considering that there are, in effect, four neat channel strips, with the buttons being the same width as the faders and the knobs being centred over them. 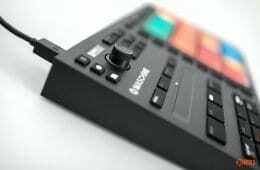 The F1 can operate as a MIDI controller or use NI’s custom NHL protocol for deeper integration with Traktor. NHL mode enables higher resolution readings from the faders and knobs than is possible with MIDI and access to the full RGB output of the buttons, and is the default for Traktor based user maps. You can optionally switch to MIDI mode in Traktor (although there are no benefits – at least none I can see) or use the F1 with other software in MIDI mode. Whether you’re in NHL or MIDI mode, switching to a user map is a case of a shift and button press, which turns the entire controller into a mappable set of buttons, knobs and sliders. The F1 is quite expensive for a basic MIDI controller, so I can’t say I recommend it to those of you who are looking to get something to control Scratch Live or Ableton Live, and this is especially the case due to the fact that there is just a single layer of MIDI functionality. Unless your software supports modifier based mapping, each control can only be assigned once. NI aren’t the first to bring out a controller with RGB lights by any means, but the F1’s exclusive integration with Traktor means that it’s more or less the first controller to really and truly make multicoloured feedback seem essential to workflow. There’s no denying how beautiful the F1’s RGB lighting is, and it’s due in large part to the way that Traktor tells it how to utilise it best; from fade in and out to colour pulsing and merging, the F1 looks fantastic partly because of the capability of the lights, and partly because of the sophisticated instructions that they get from Traktor. It’s surprising how quickly you start to rely on colours as a way of grouping certain sounds and controls, and going back to single colour – or even three colour – buttons can feel like a bit of a step back after using a true RGB light controller. Of course for them to be really invaluable they have to be able to be relied on in any lighting conditions, and I was chuffed that I could see different colours even in broad daylight. It is a good idea to adjust the ‘dim’ level of the pads to increase their visibility when it’s very bright, but considering that most usage will be in darkened rooms (and in any case, you can get round any potential issues), the F1’s RGB functionality is a bit hit over here. This is where things get complicated. 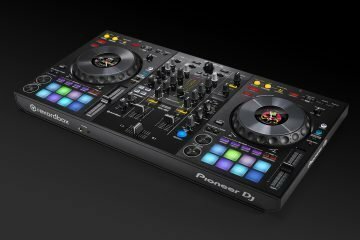 Because the F1 is essentially a dumb controller that, at the time of writing, is the only controller that can fully utilise Traktor Pro 2.5’s remix deck functionality, there’s a large amount of crossover between the Traktor 2.5 review and the F1 review. 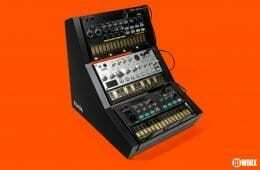 Essentially, of course, the F1 is what it is and I’ve gone over its physical attributes here, so the majority of the grunt work is in the hands of Traktor 2.5 and the Traktor review, perhaps with a nod to how smoothly the F1 facilitates the remix deck functions when appropriate. Build: Classic NI. A little plasticky but generally favourable. 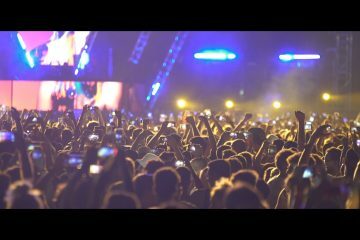 Features and Implementation: It makes a huge amount of sense to get an F1 if you’re interested in Traktor’s remix decks, and the integration between the device and software for their stated purpose is near flawless. The basic MIDI implementation is a little light, but serviceable. 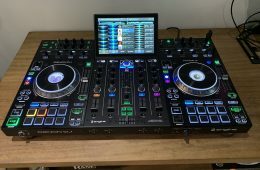 Value for Money: If you want to jump on the Traktor bandwagon with this controller, the inclusion of a full Traktor Pro licence makes this very good value. If you already own Traktor, I can’t help but feel that the F1 is a little expensive. I believe Chris hit most of the important points on the F1, but I wanted to throw a few of my thoughts in. My first initial impression of the F1 was that the buttons felt wonderful. Just holding it in front of me and pressing them, the response was perfect. 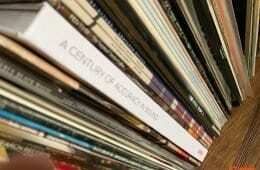 When I loaded up the Remix Decks, though, and began going to town, I had mixed results. The corners have almost no response, and just end up leaning, so you need to be sure you are hitting the pads correctly. On the positive side, though, every time it hit, I felt it clearly. Also, I completely agree with Chris in regards to the modality of this controller. While some of the layers make a lot of sense for utility (seeing which cells are set to which play state), they went unused while DJing. A lot of the controls were great for preparation, but I always found myself making those changes with the mouse as it’s faster and relies on less focus on which layer I was in on the F1. While there was a lot of time spent studying the functions of those layers, while DJing there was almost no need for them whatsoever. It would have been a lot more interesting if I could remap those buttons while leaving the general functions accessible. 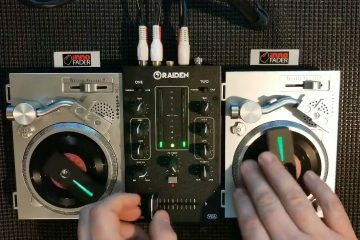 The F1 brings a whole slew of controls to our finger tips and whether you are a controllerist or a classic style DJ there are features and functions to be used. Unfortunately, it felt like I was having my performance choices taken out of my hands and instead replaced with preparation style choices.